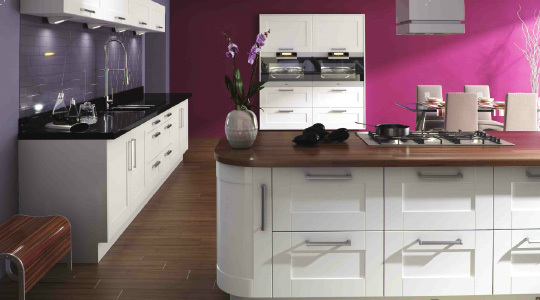 When it comes to a new fitted kitchen the design element of your Kitchen is crucial. The design has to incorporate every aspect of your room layout, utility needs and of course the space and style of your new fitted kichen. 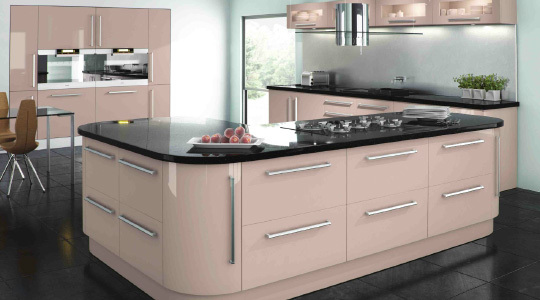 At MA Kitchens we arrange for a quality, professional FREE, no obligation kitchen design and plan service from our experienced kitchen designers and fitters. Click here to arrange your Kitchen design plan Free Today. Contact us today and we will arrange for one of our local kitchen designers to visit you and discuss your kitchen needs without obligation or pressure. You will benefit by being able to establish what styles and products are available to you from our range of kitchen and built in appliances as well as being able to discuss your budget.